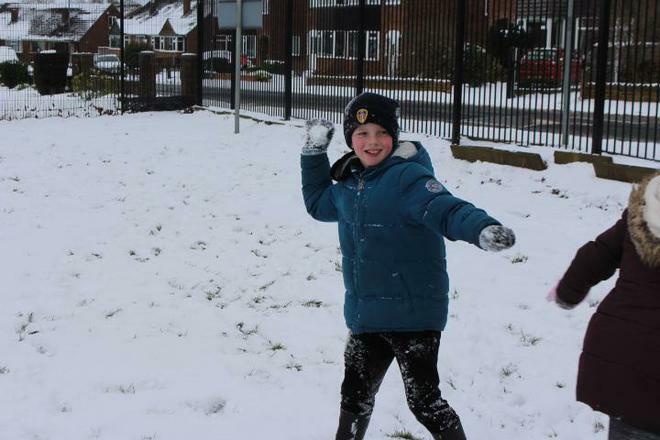 Today has been very exciting! 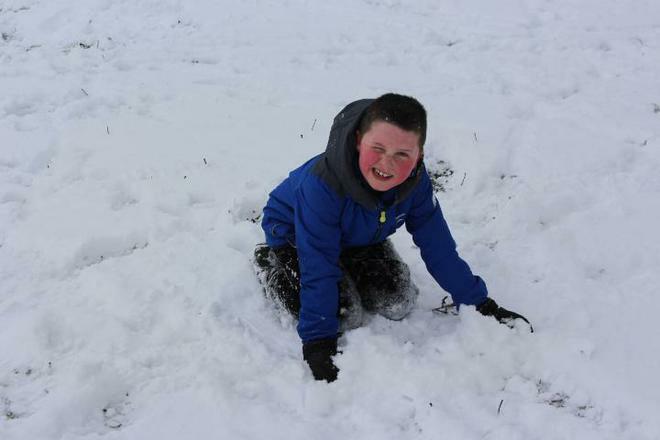 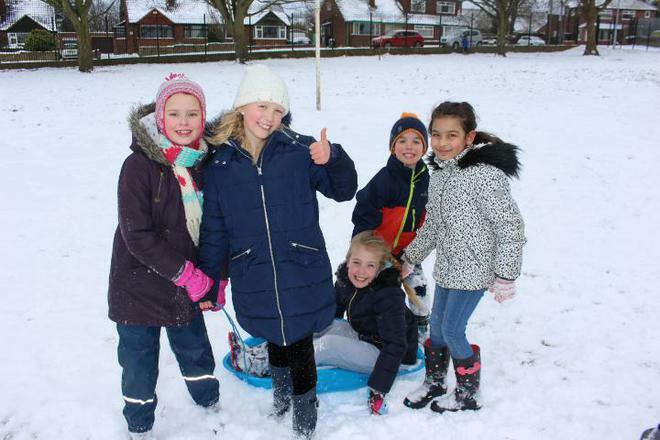 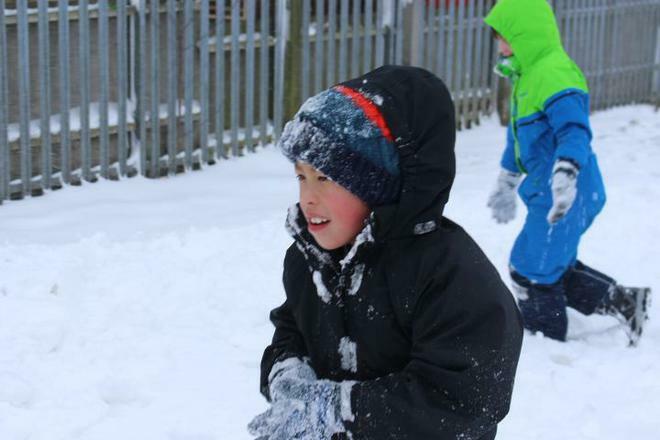 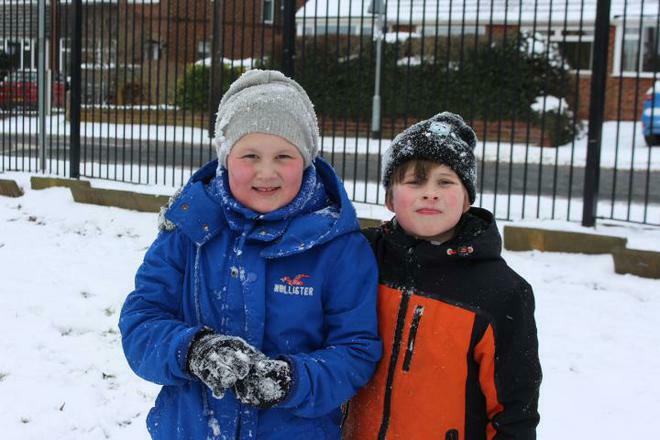 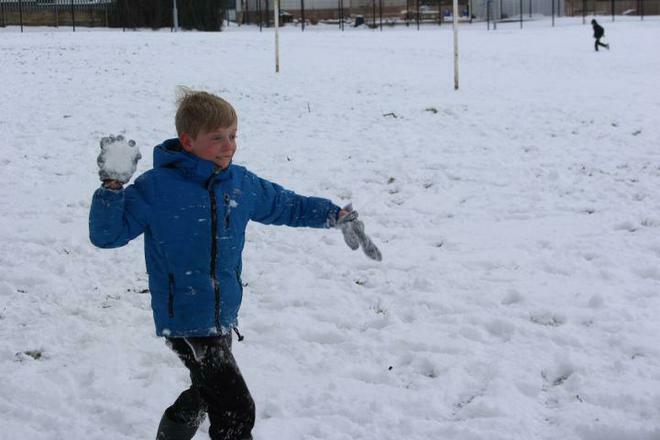 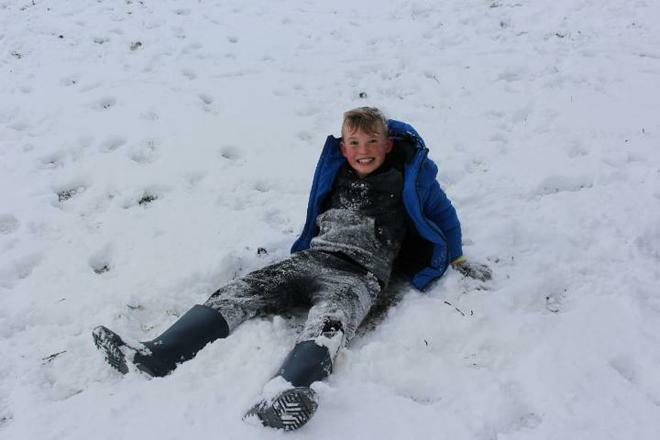 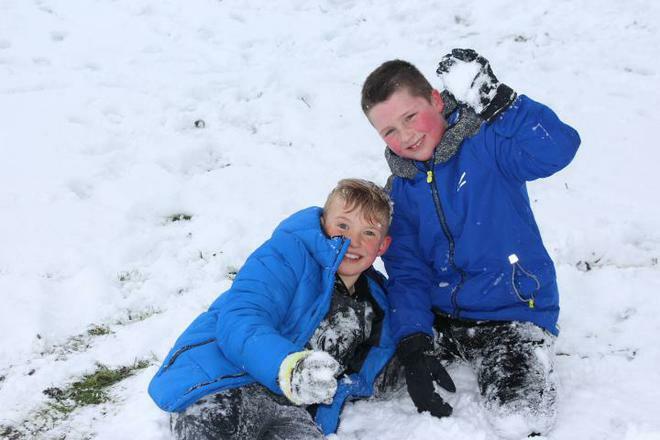 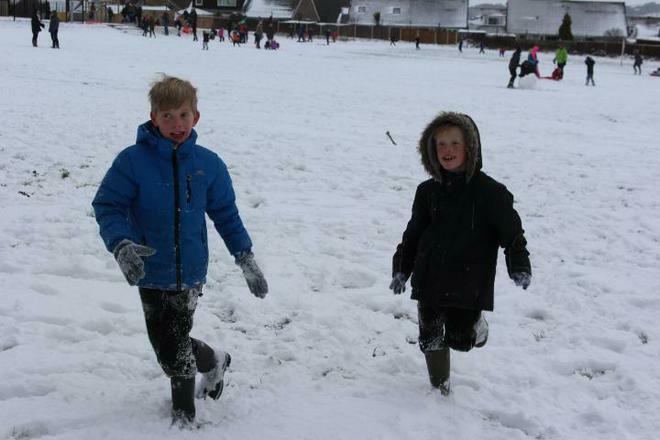 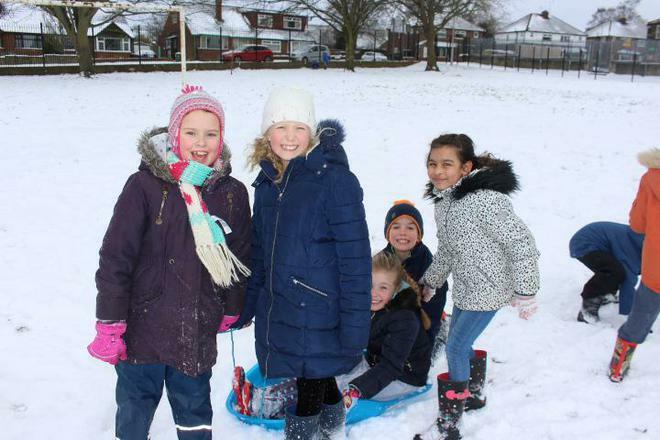 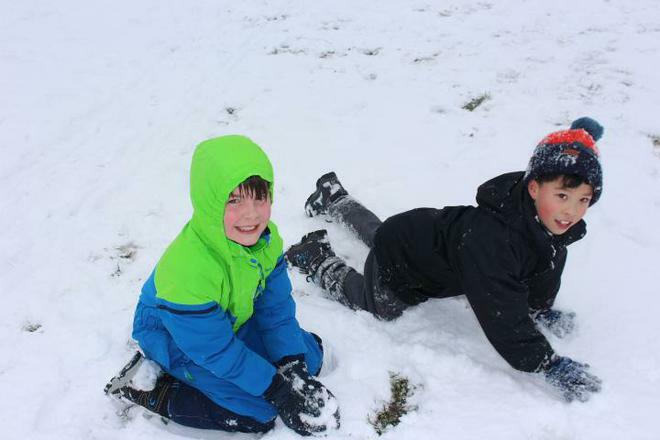 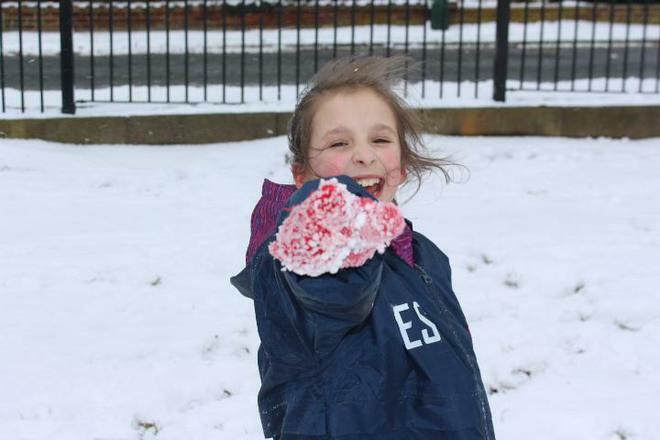 Year 4 have had lots of fun playing in the snow. 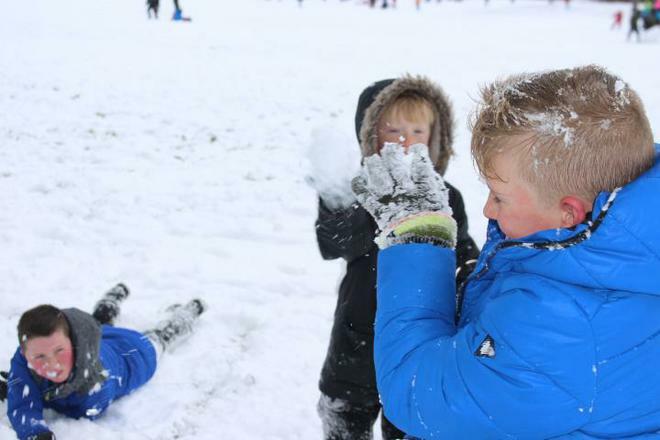 Lots of snowmen and lots of snowball fights!